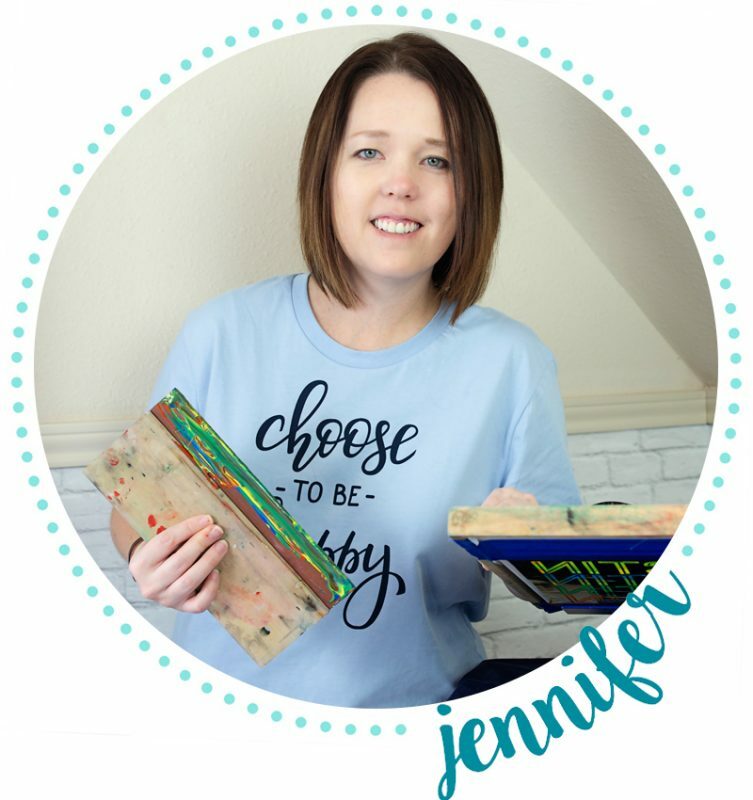 This was a really easy, fun teacher gift. 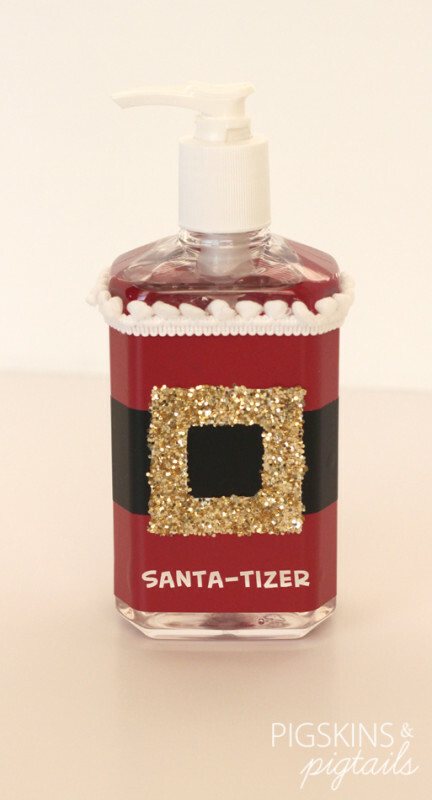 Take a clear hand sanitizer bottle, remove the label, and dress it up with red vinyl, black vinyl and gold glitter. I cut “Santa-tizer” out of the red vinyl, but you could use black vinyl for the words too.